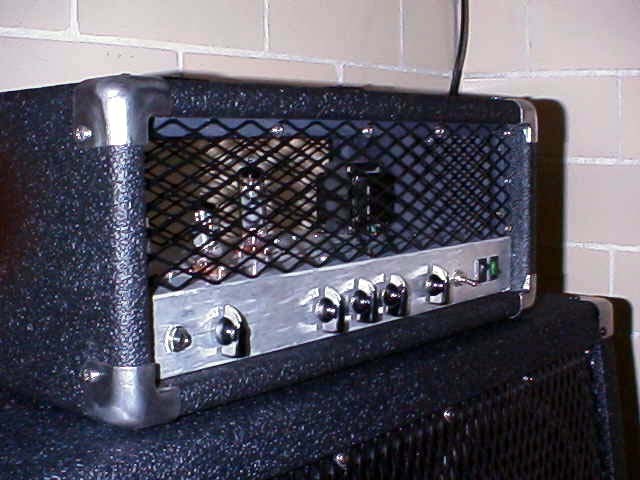 The High-Octane takes the basic tube power amp of the P1 and adds a hi-gain preamp that rocks! 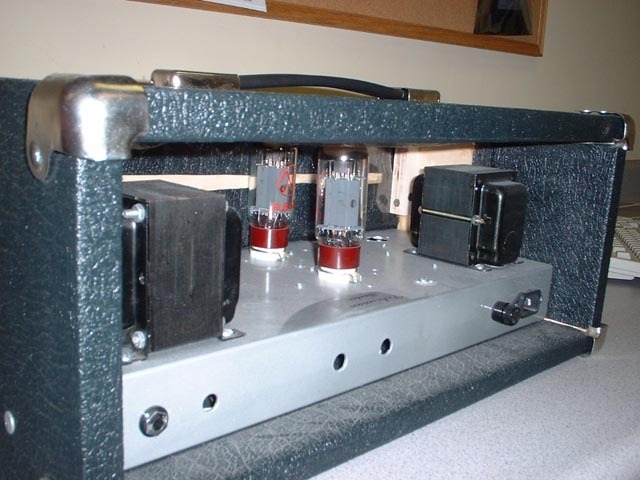 6BQ5/EL84/SV83 Power Tube in Class-A Single Ended Configuration provides 5-7 watts of output power. 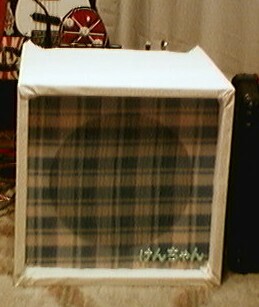 Cathode-follower driven Bass, Mid and Treble tone controls allow you to shape your sound. 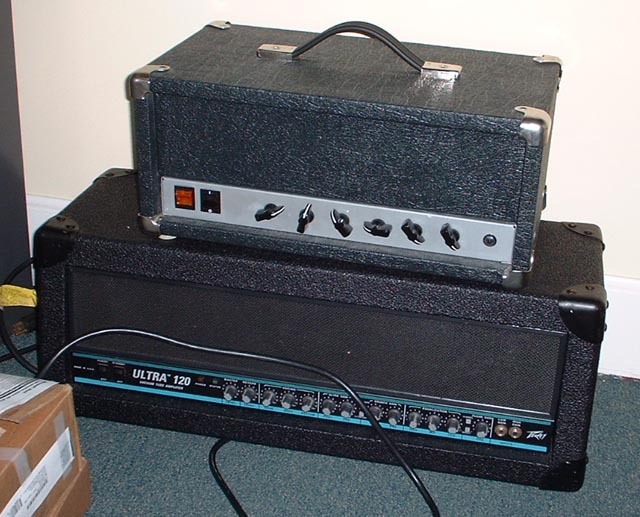 Alter the values of the components in the tone stack to tailor your sound. 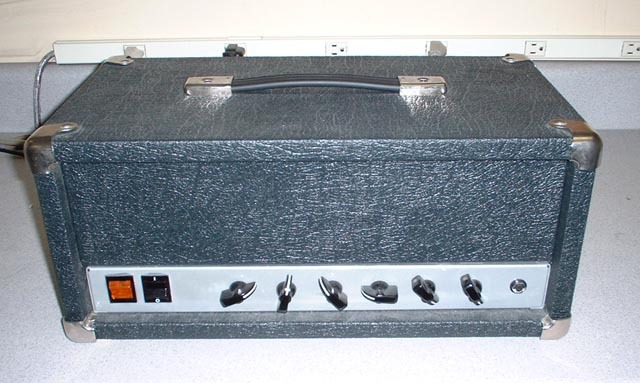 This preamp works great with a variety of poweramps! Project Coordinator: Chris Hurley --- Skill Level: intermediate --- Status: Ready to Build. 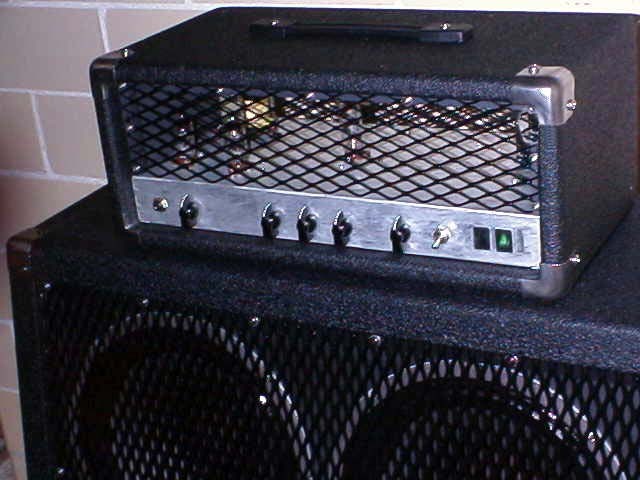 MP3 AUDIO- Another silly 6n1p Hi-Octane from Chris. Not the best performance, but we do what we can.